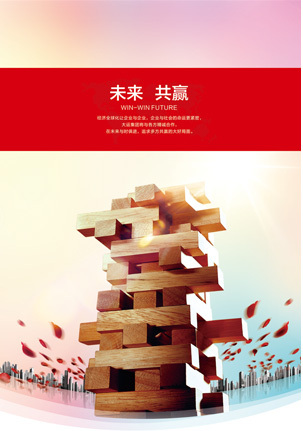 On September 20th, Chengdu Enterprises Joint Association, Chengdu Industrial Economy Joint Association, Chengdu Entrepreneurs Association, Chengdu Enterprises Cultural Association and the periodical office, Chengdu Industry and Entrepreneurs jointly launched the Top 100 lists regarding the enterprises, industries, private sectors, service industries of Chengdu in 2017. 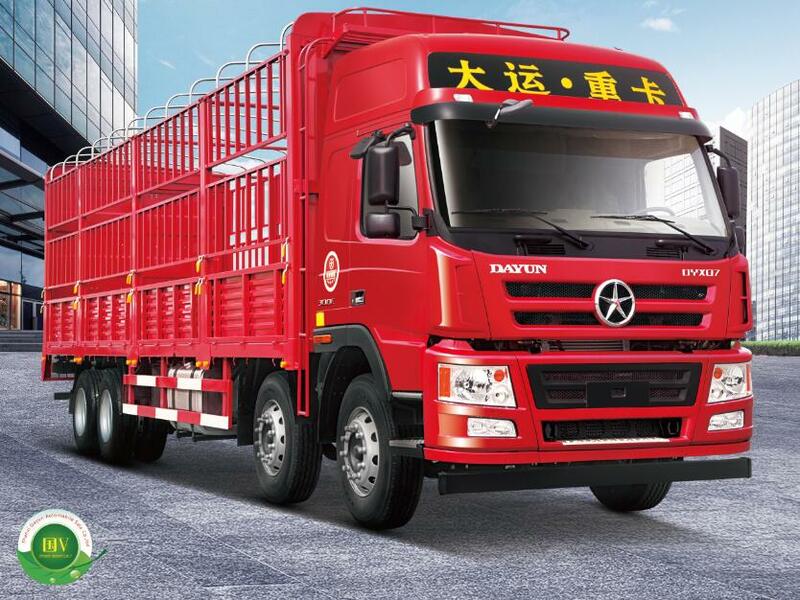 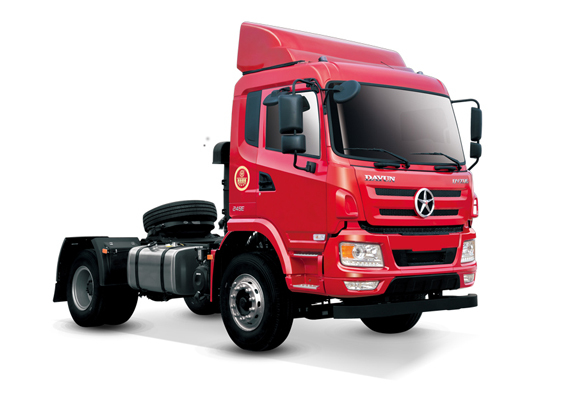 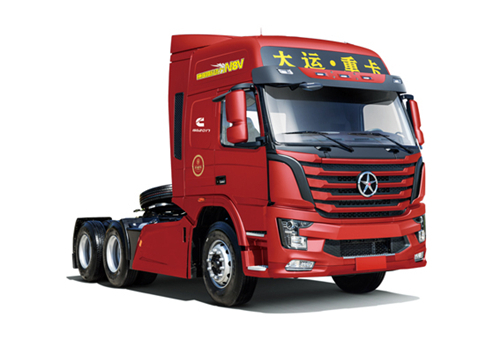 Chengdu Dayun Automobile Co., Ltd ranks 34th, 18th and 14th position in enterprises, manufacturing industries and private enterprises respectively. 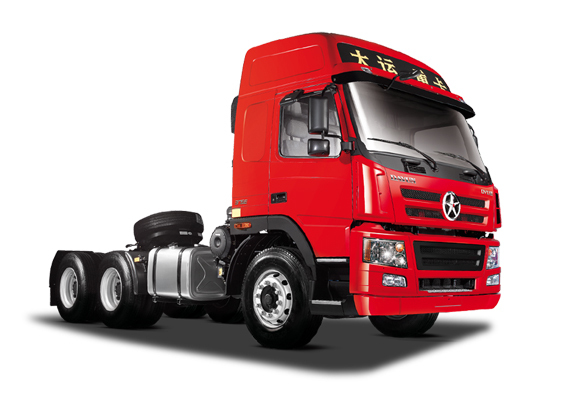 This assessment, Top 100 enterprises lists, has been conducted for 7 consecutive years by Chengdu. 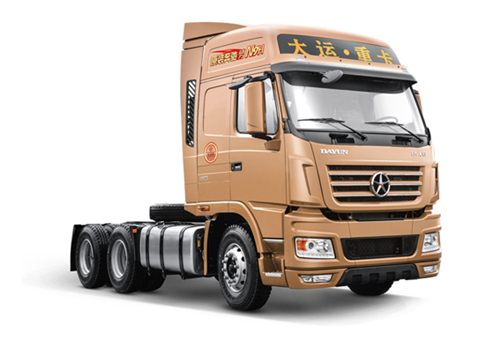 Of course, the principles to assess and select Top 100 are mainly derived from the enterprises voluntary application and peers recommendations, which depends on the whole-year operation revenue in 2016 and refers to the assessment standards of China Top 500 Enterprises to ensure the list’s authority and scientificity. 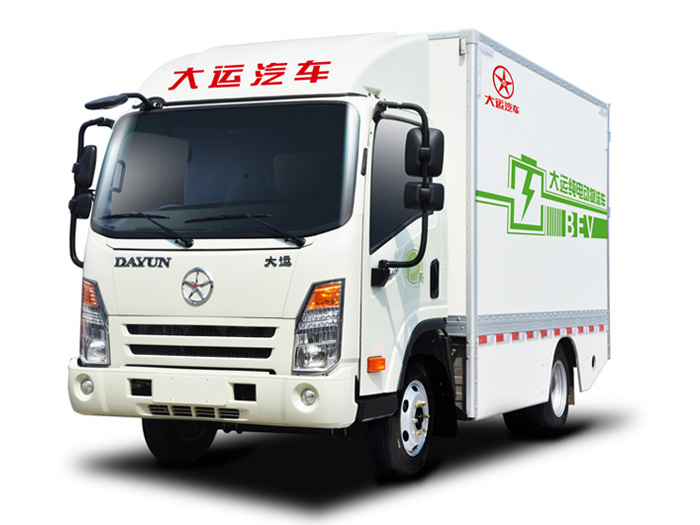 In 2017, Chengdu Dayun Automobile Co., Ltd advanced 10 grades, 3 grades and 4 grades in Top 100 enterprises, manufacturing industries and private sectors of Chengdu respectively.